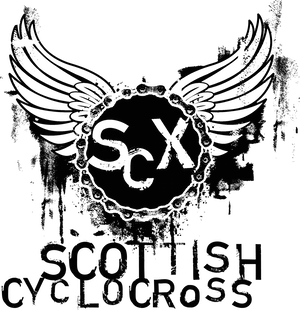 The SCX series and championships couldn't happen without the hard work of cycling clubs across Scotland. The SCX committee would like to thank the clubs and their many volunteers for everything that they do to make cyclocross the fun and accessible sport that it is today. Many of these clubs (and others unmentioned) kept cyclocross alive during some lean years. With their help, we hope to grow the cyclocross scene over coming years. Cycling clubs are at the heart of cyclesport. You can find your local Scottish Cycling affiliated club here. If your club would like to hold a round of the series in 2010 then please get in touch. We can help with course design and all aspects of event management.